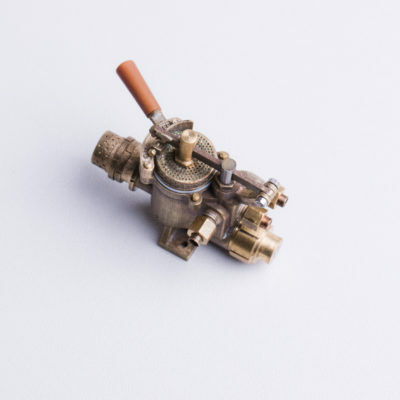 Here at Cro Fittings we are a small business specialising in producing fine scale products to suit model engineers and their lovely miniature Live Steam Locomotives from Gauge 1 all the way up to 10 1/4″ Gauge. 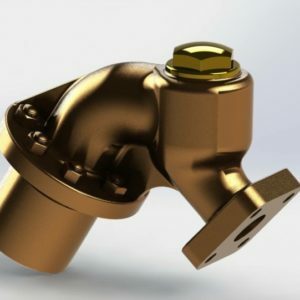 Cro Fittings has been operating since November 2014 and was started by Adam whilst he was finishing his final year of University at Brunel studying for a degree in Electronics and Electrical Engineering. We have spent the last couple of years mastering our 3D design software in conjunction with Rapid Prototyping in a variety of materials to produce prototypes, patterns, wax patterns and finished items whilst ensuring the level of quality remains high across all of our products. 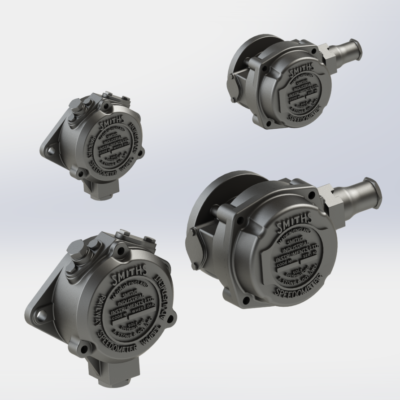 Using the latest manufacturing technology combined with some traditional machining methods we are able to offer items that cannot be found anywhere else. We aim to provide great quality products along with a great quality service. Everyday we are working on something new to expand our range and provide you with something different whilst also working on many bespoke projects for individuals so drop us an email or call up to chat about what you want. 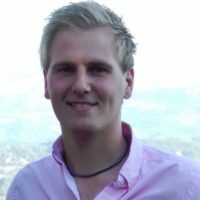 Adam started Cro Fittings in November 2014 whilst at University after being asked to help with a rebuild project. The specification was to add as much detail as possible and make a loco everyone would want. Now working as a Qualified Electronics Engineer for a leading Materials Testing Company in Buckinghamshire Adam spends his evenings and weekends working on the business to expand the range and provide high quality products to his customers. Adam is currently working on a 5″ 9F which started life as a Winson kit but with a lot of work it no longer resembles the original kits as they were known. Following on from his Grandfather, Adam has been in Model Engineering from the age of 8 years old and has spent many years running and maintaining his Grandfathers 5″ and 3 1/2″ gauge locos. Looking to the future he has a range of models he would like to build but at the moment he is considering a BR Standard Class 4MT tank in 7 1/4″ to use and develop his range of fittings and also try his hand at a larger gauge. Mike has been involved with the business from the very beginning, in fact Mike is a big reason why we are able to offer the quality products we do. Mike is the guy we refer to as “our printer man” but he is also very useful for other reasons too! 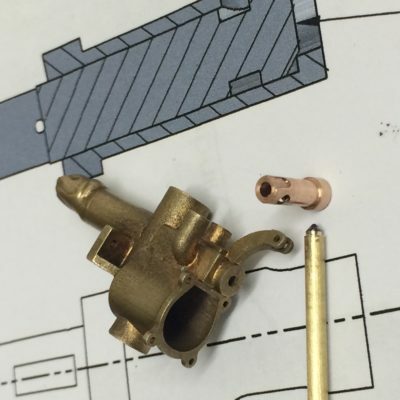 Although not directly part of “Cro Fittings” Mike is our supplier for 90% of our castings, specifically the ones that require super levels of detail and where a wax print is necessary. We class Mike as family! 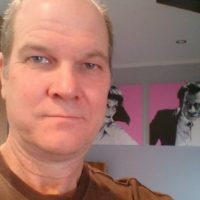 Living in Auckland New Zealand Mike is the owner of Stanier Engineering who provides CNC machined valve gear and customer specific items for locomotives whilst also using his Projet Wax 3D printer to build a beautiful collection of dead scale 5″ BR Class 3MT Tank engines all designed from Original Works Drawings. All of the design work is done in house by our design team with occasional support given by like minded friends who share an interest in 3D design and Steam Locomotives. Where possible, everything is drawn from the original works drawings provided by various sources. 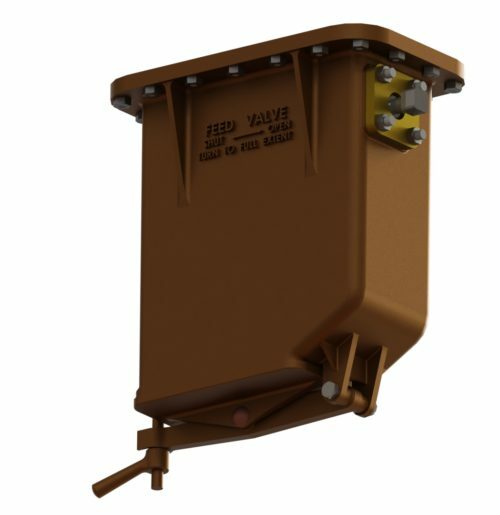 We use the 2D drawings to create a 3D model of each part and where necessary we use these to create the assemblies in a variety of scales. 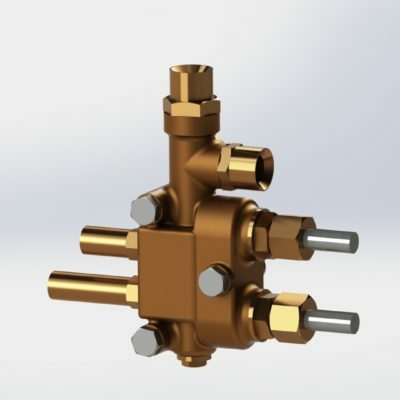 We understand that not everyone has access to Computer Aided Design (CAD) so to help you out we also offer a Design Service. 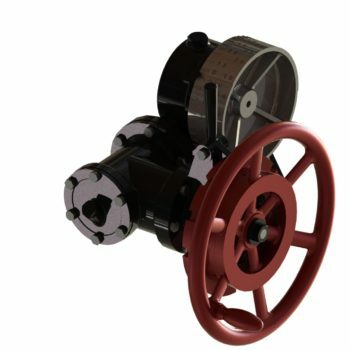 We do need some specifications to produce these models but we can work with you to get the most accurate and best quality parts. 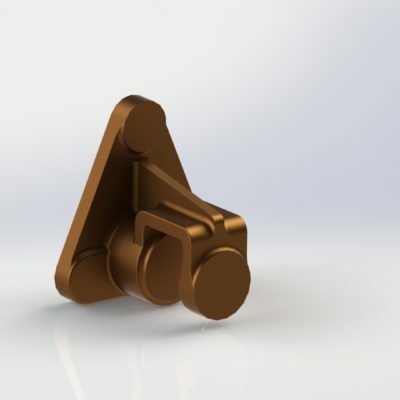 The benefit of using 3D CAD modelling is we can make pretty much anything. With the aid of some of the best 3D printers available we can produce high quality patterns for either batch production or individual prototypes. If you want a prototype or an individual part you can’t find anywhere else we can use the latest technology in 3D wax printing on a Projet 3510. 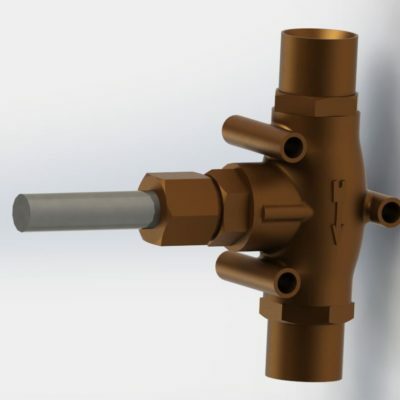 If we are to produce batches of castings we look to create thr tooling for this to make it as cost effective as possible. 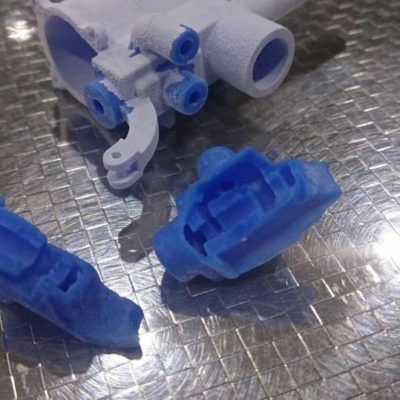 Before making the moulds we typically 3D print patterns in either a high resolution UV cured acrylic polymer or for larger items with less detail prints can be done in Nylon and polished for exceptional surface finish. 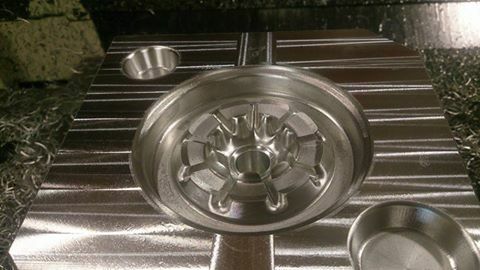 We also have the facilities to produce CNC machined moulds for larger waxes such as wheel patterns. 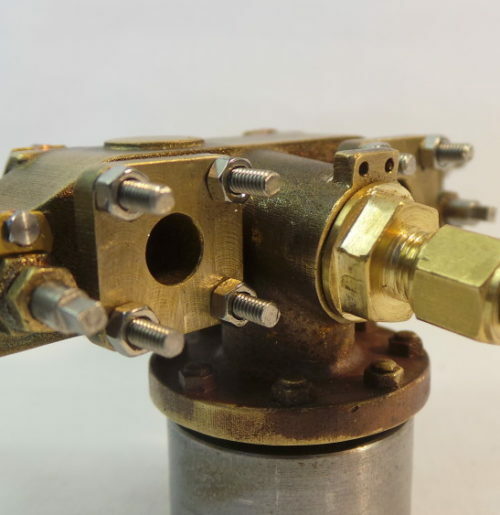 We pride ourselves in providing some of, if not, the best scale lost wax castings available for model engineers. 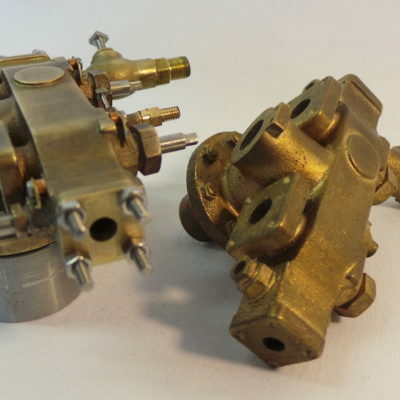 We primarily use a precious metals foundry in New Zealand to produce our Silicon Bronze Castings. 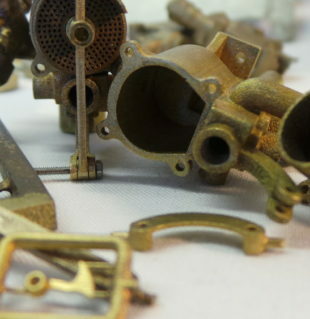 They create the castings in a vacuum which allows the metal to be drawn into the finest of details. 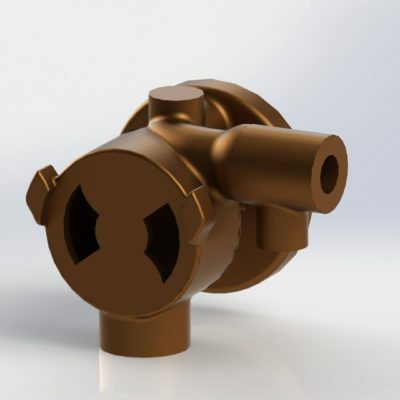 We typically use them for our high resolution and high detailed castings including anything with internal passageways and porting or for our one off prototypes. We also use some more local foundries here in the UK for our batch production using the traditional mould making process from Master Patterns. All of our products are machined in house whether this be in our main workshop in the South East of England or our Wax print house in New Zealand. The majority is carried out here in the UK with our manual machines with the majority of items designed to be produced on our Myford 7 which was Adam’s Grandfathers lathe. 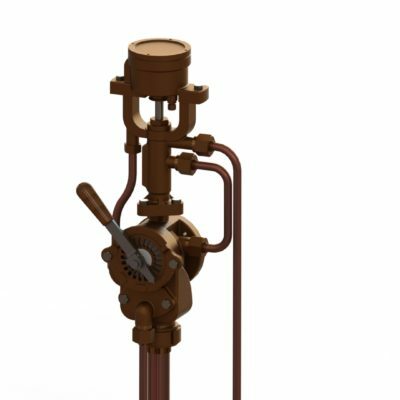 We are able to provide finishing services for all of our working fittings including manifolds, steam valves, brake valves, lubricators and more. 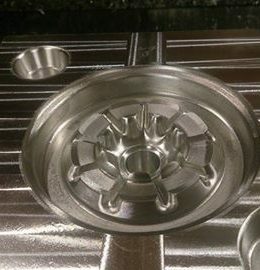 We can offer fully machined items ready to fit or we can also provide a part machined kit for you to finish off. We have a lead time for finished items but we can work with you and our work list to get items to you in a reasonable time frame.